We have music now! 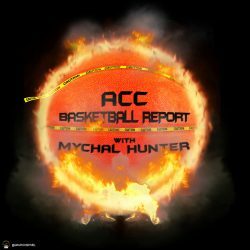 I talk about the craziness that is the NCAAT this year, FSU and Syracuse getting bumped. I talk about how the title game is before the title game and of course I talk about how the Ramblers keep ramblin and why they are so successful. Lots of coaching talk and movement in the league already and a I talk about some kids that are testing water. Next PostNext The ACC is done but did it fail?